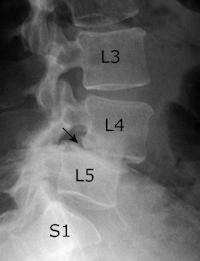 Spondylolisthesis is mal-alignment of one vertebra over the top of another. This can occur from a trauma or from a degeneration. This does not necessarily need surgery and sometimes are associated with a fracture of a portion of the spine. Most often this condition is asymptomatic however in patients with symptoms of back pain different types of physical therapy is recommended followed by pain management injections like epidural injections, trigger point injections and facet blocks. To stabilize the mal-aligned segment sometimes an instrumented fusion is necessary. 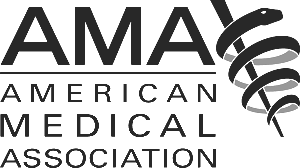 DISCLAIMER: Information provided on this website is for educational purposes only, and is not a substitute for advise you would receive from a qualified medical professional familiar with your specific medical history.